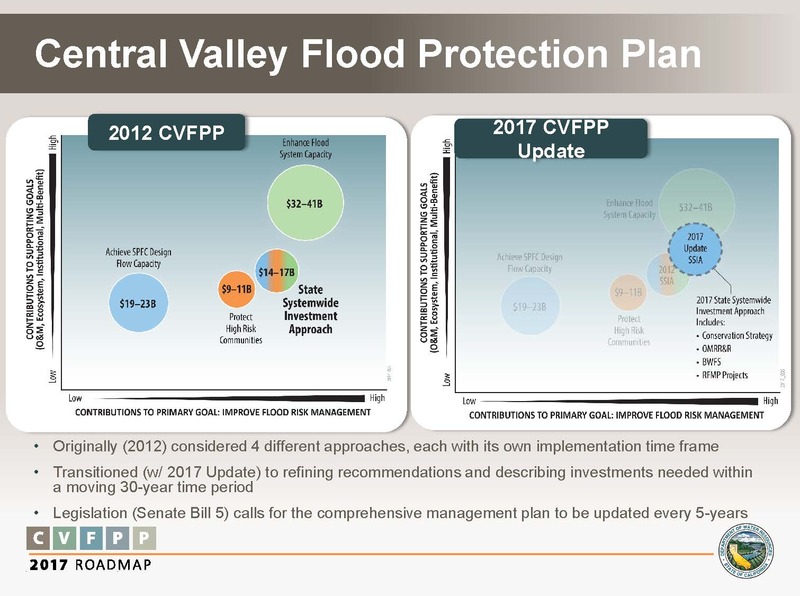 The update to the Central Valley Flood Protection Plan was adopted by the Central Valley Flood Protection Board in August of 2017. At the September meeting of the Delta Stewardship Council, Mike Mierzwa, Chief of the Flood Planning Office for the Department of Water Resources, and John Cain, Director of Conservation for California Flood Management, American Rivers, were on hand to brief the Council on the update. Mike Mierzwa began the panel discussion with a brief overview of the Central Valley Flood Protection Plan, noting that the plan covers an area roughly the size of the state of Florida. 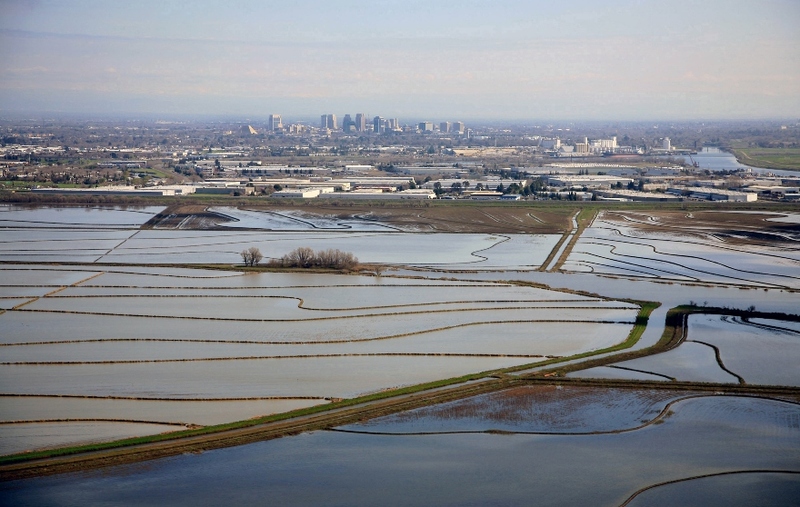 The state of California has about 14,000 miles of levees, the majority of which are locally owned. There are 1,600 miles of state-federal levees, which are called the State Plan of Flood Control levees. Additionally, there are other state-federal levees that are not part of the State Plan of Flood Control; some of those are located south of Fresno within the Central Valley. The Central Valley’s flood control system includes an extensive system of bypasses and floodways and two completely different river basins. Within each of those rivers there are five major tributaries. There are also five major urban centers located within the Central Valley, dozens of smaller communities, and dozens of endangered species. There are currently 1.3 million people who live in the floodplains, and probably three times as many people who do not live on a floodplain but work on them. Currently, about $80 billion of property and assets at risk within the Central Valley. 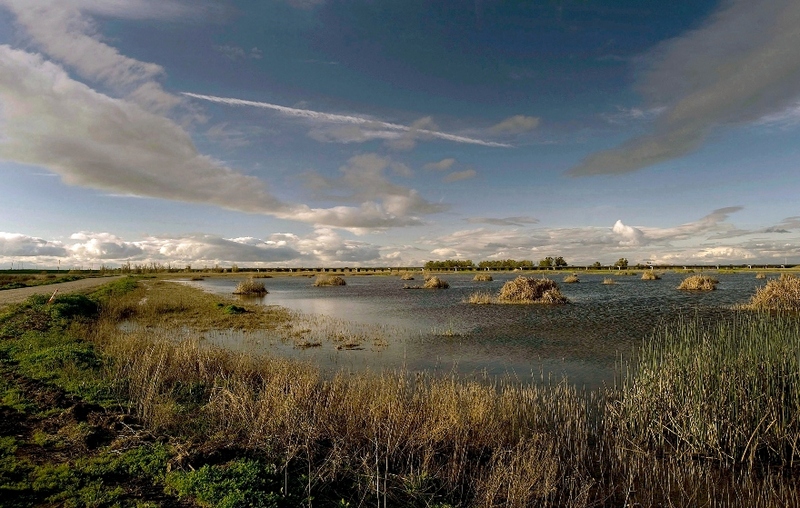 SB 5, the Central Valley Flood Protection Act of 2008, required DWR to prepare the Central Valley Flood Protection Board by January 1, 2012, and the Central Valley Flood Protection Board to adopt the plan by July 1, 2012; it is required to be updated every 5 years. 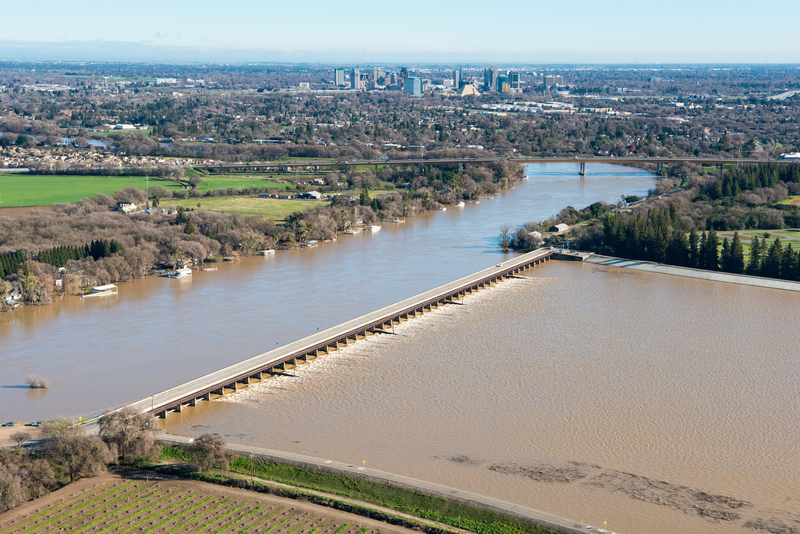 The 2017 update to the Central Valley Flood Protection Plan is the first major update of that plan which contains refinements to the work that was conducted from 2007 to 2012. Mr. Mierzwa presented a graphic, explaining that on the left is showing a summary of the results from a cost perspective and a benefit perspective. The bottom axis shows the contributions to the primary goal of flood risk management; the vertical axis has the four supporting goals also called out in the legislation, which are to address operations and maintenance, ecosystem improvements, identify multi-benefit projects, and to address governance and institutional support considerations. 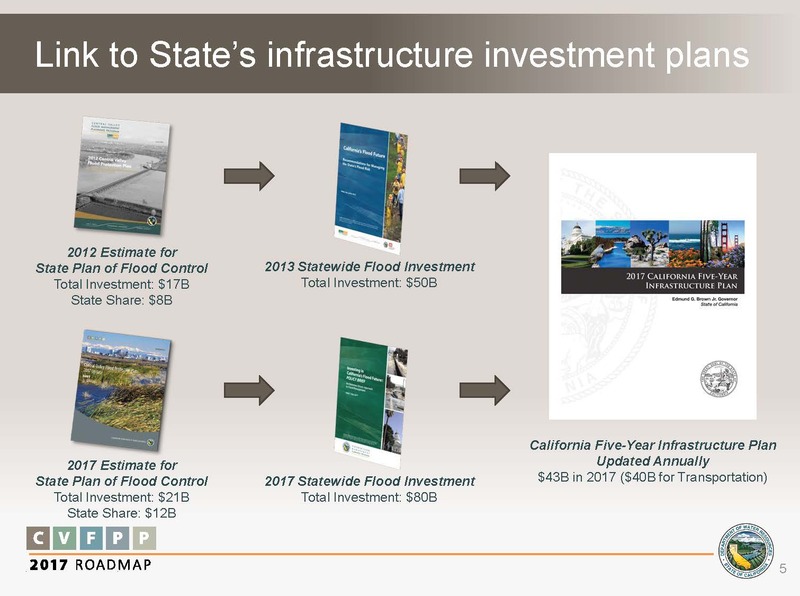 The Central Valley Flood Protection Plan is intended to link into the state’s overall investment infrastructure plans and to inform the annual California 5-year infrastructure investment plan for the legislature. The 2012 CVFPP called for a total investment of $17 billion with the state cost share of about $8 billion. In 2013, the Statewide Flood Investment Report estimated there were $15 billion worth of shovel-ready capital improvements across the state to be implemented. The 2017 CVFPP now calls for $21 billion with the state’s cost share representing $12 billion. They also updated the cost estimates statewide from $50 to $80 billion, in part using the cost escalation seen with the CVFPP as well as additional conversations that the Department of Resources has had with over a hundred local agencies in the state. Mr. Mierzwa then gave the cost breakdowns. 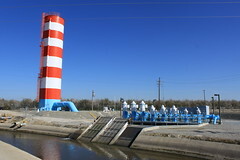 The Central Valley Flood Protection Plan includes capital and ongoing costs over a 30 year time horizon; the 30 year time horizon was based off of what is a reasonable rate of return on investments, and when you begin to look beyond 30 years, the present value of those future investments become trivial, he said. The cost estimates were broken down between four different discrete areas of interests. The systemwide interests are the things the state principally is the leader of implementing and cost sharing. They also looked at urban areas, rural areas, and small community areas. 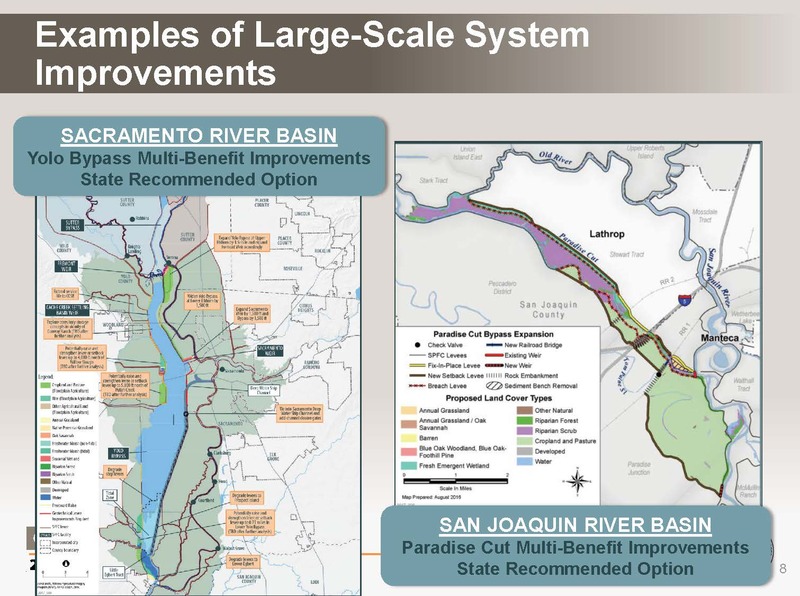 The cost are broken down for both the Sacramento and San Joaquin basins in high and low ranges; combined, the costs range between $17 and $21 billion dollars. Mr. Mierzwa said that for the rest of his presentation, he would use the higher cost estimate of $21 billion. The statewide actions call for a $9 billion investment; these actions include improvements to the bypasses and reservoir operations, as well as opportunities to seek floodplain storage. 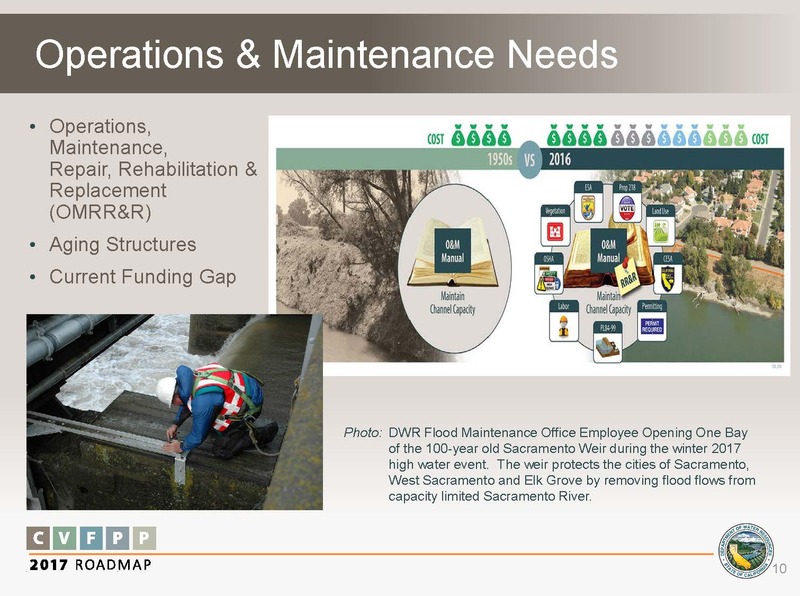 There are ongoing costs, emergency management and routine maintenance costs, and then overall investment and systemwide actions bolster our long-term resiliency as a complement to the smaller scale actions that are covered in the other three items from the previous slide. He noted that the graphic shows the cost of maintaining the system based off of 1950s control manuals; in 2016, the icons of money bags with other color-shaded costs represent all of the unfunded mandates we are asking our flood management system to incorporate and to achieve over time and is part of the basis for that $130 million annual estimate. Part of the Governor’s Executive Order B-3015 called upon state agencies to incorporate life cycle cost estimates into investment decisions, so with the O&M report, they looked at the cost of both routine operations and maintenance annual costs as well as the unusual unanticipated costs associated with repairs, rehabilitation, and recovery from events. 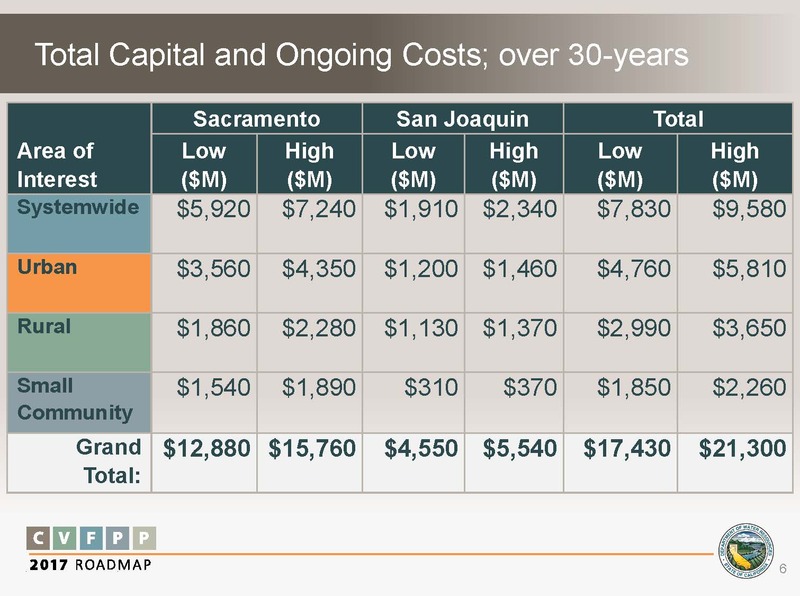 The Central Valley Flood Protection Plan does include both the routine operations and maintenance costs, and they do have estimated costs to repair or recover facilities after 1997-like flood events. However, the one set of costs that aren’t included in the costs estimates is the cost of retiring and replacing structures, he said. 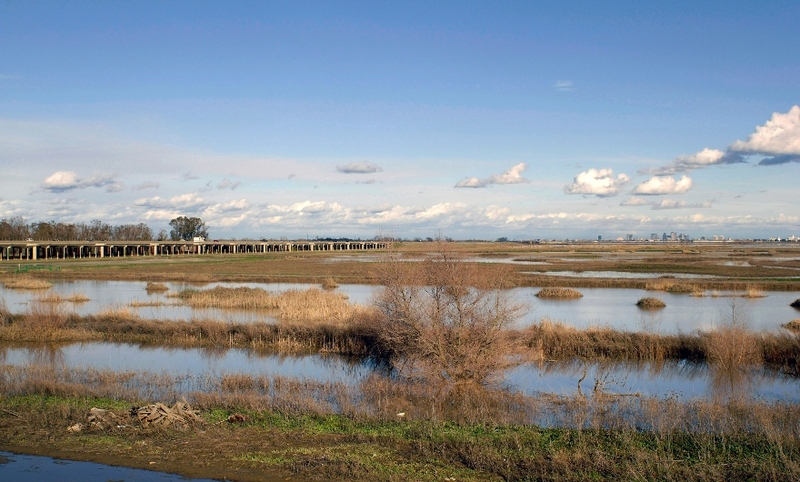 The conservation strategy also has measurable objectives for long-term needs and opportunities for ecosystem improvements, which supports secondary goals within the Central Valley Flood Protection Plan. The CVFPP update worked to address the concurrence of sea level rise and base impacts of storm surge, concurrent with flood waters coming through the system. 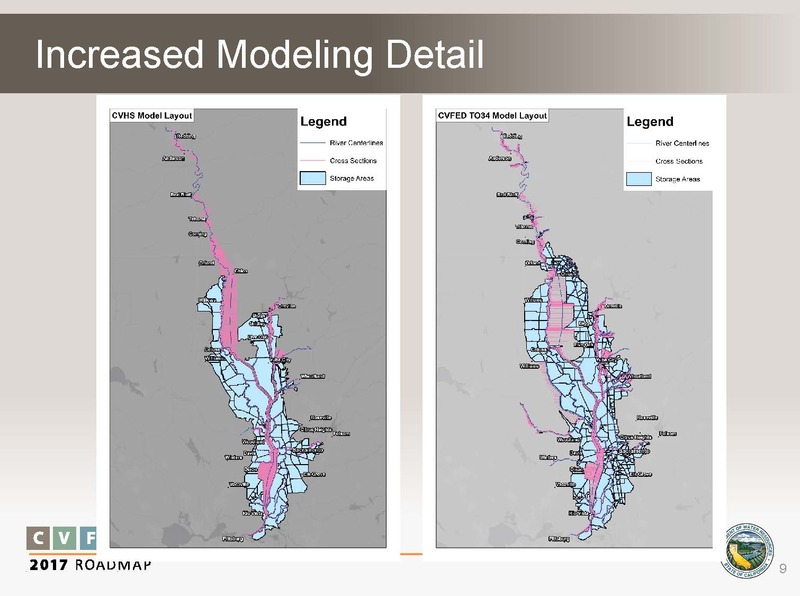 This graphic here depicts some of the modeling technique where they looked at the Golden Gate and incorporated future mid and late century sea level rise projections to describe what the backwater effects would be when floodwaters would be moving through the system, he said. Mr. Mierzwa said the conceptual basis for the plan were the River Basin Planning 10 Golden Rules, which were based of a UNESCO document on good planning principles and policies. “Two that I really wanted to call out to attention here is a recognition that planning processes are often iterative and chaotic; that is the logic in having a 5-year update to the CVFPP and the reason why my team is already working on scoping out the 2022 CVFPP,” he said. 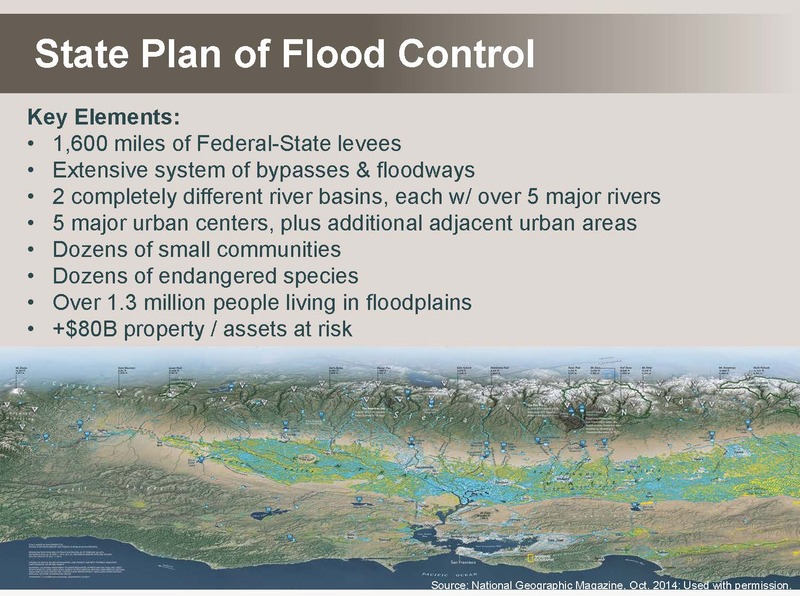 The plan identifies 8 key policy areas: land use and floodplain and management policies and recommendations; residual risk management policies; hydraulic and ecosystem baselines and program phasing considerations; operations and maintenance of the flood system; the need for the development of multi-benefit projects in the Central Valley; effective governance and institutional support; coordination with federal agencies; and finance. One of the areas they had some of the most significant and repeated stakeholders comments were about how to achieve $21 billion in funding over the next 30 years. They did go through and look at both the state, federal, and local cost shares, which are the general mechanisms outlined in the detailed investment strategy. 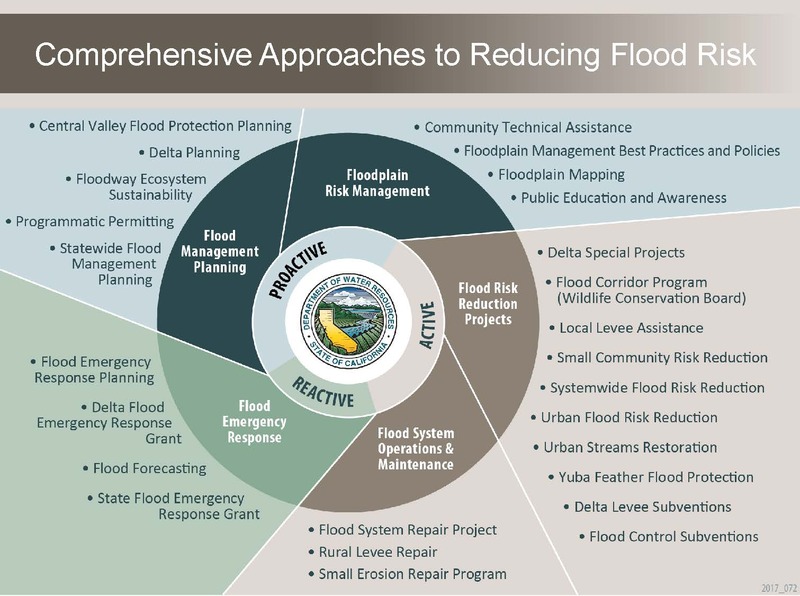 The plan update also discusses a series of comprehensive approaches within DWR’s program of activities on how to better manage flood risks within the Central Valley. Mr. Mierzwa briefly explained the graphic. 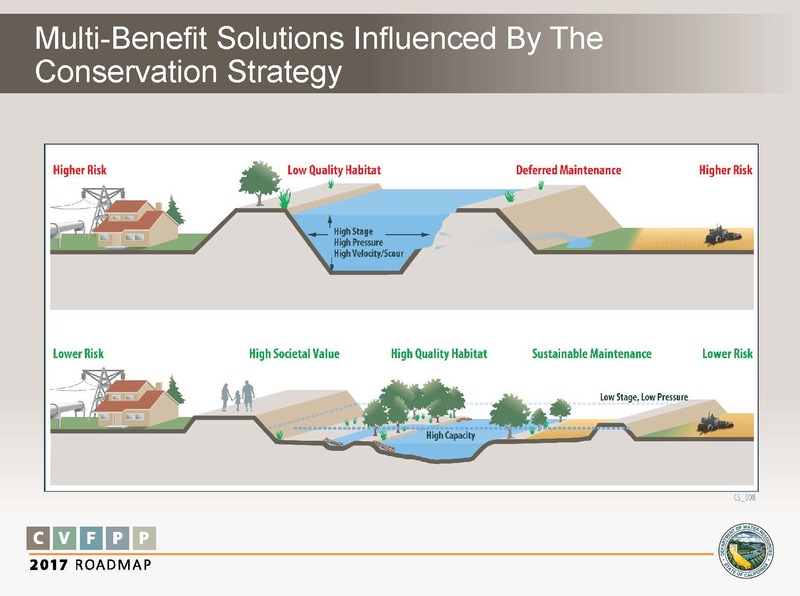 There are five mega programs: Flood risk reduction, which is the first brown wedges; there is also flood system operations and maintenance, emergency response, flood management planning, and flood risk management. The bullets around the side lists of some of the named programs that DWR currently has that implement actions within each of those mega program areas. John Cain, Director of Conservation for California Flood Management with American Rivers, then gave the perspective of the conservation organizations that participated in the development of the plan. He began by noting that American Rivers is a national non-profit river conservation organization that works to protect and restore rivers for fish, wildlife and people, and flood management is an important part of that work. 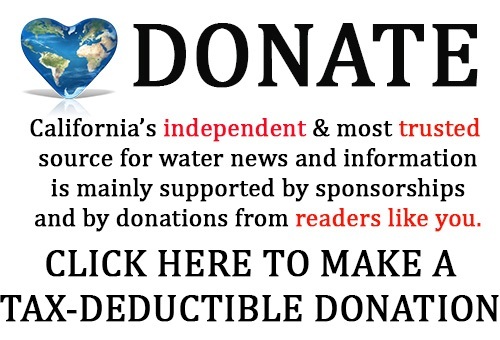 Mr. Cain also noted that he has been involved with a larger group of conservation organizations called the Central Valley Study Group that meets every Monday morning to discuss Central Valley flood management. At least 15 organizations participate in person, with another ten that participate on a call-in basis. 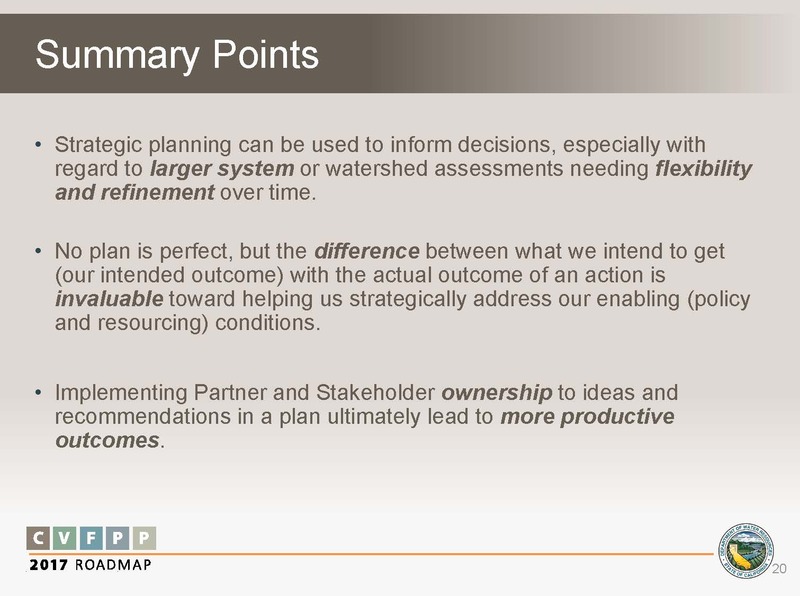 Mr. Cain highlighted three issues that describe the plan: the first is risk management, the second is outcome based, and the third is multi-benefit flood management. “At American Rivers, we believe that the best way to protect communities from flood risk and improve the kind of outcomes we want from flood risk management is to give rivers more room to safely convey flood flows, and that one of the best ways to do this is through multi-benefit flood management projects,” he said. Lastly, Mr. Cain discussed the Paradise Cut project. American Rivers has obtained grants from the Delta Conservancy and Department of Fish and Wildlife to start the acquisition process in the footprint of the Paradise Cut. He noted that the footprint is very consistent with the Delta Plan’s recommendations for Paradise Cut, they’ve been in negotiations with landowners about purchasing flood easements, and there’s no opposition to the plan. Councilman Patrick Johnston asks what the measurable conservation goals are. 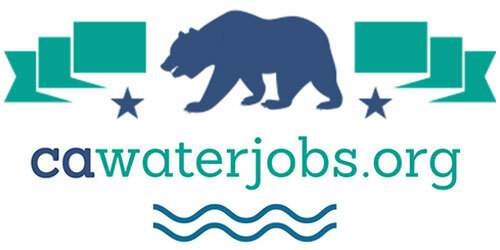 John Cain said it’s not a short answer, but for one, American Rivers worked in partnership with a graduate student at UC Berkeley and DWR to identify a new metric called the expected annual floodplain habitat; the DWR team also worked in collaboration with Fish and Wildlife agencies to develop several other metrics of ecosystem improvement. Chair Randy Fiorini asked what the linkage is between the Central Valley Flood Protection Plan and the Delta Plan. 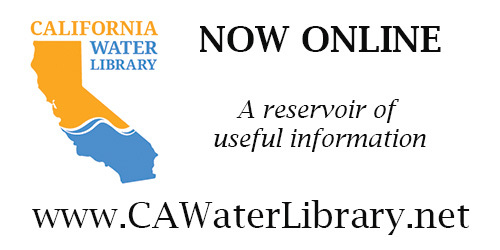 For the Central Valley Flood Protection Plan 2017 update and related documents, click here. For the agenda and meeting materials for the September meeting of the Delta Stewardship Council, click here. For the webcast, click here.